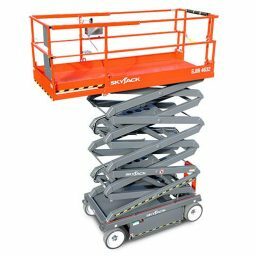 We proudly supply and recommend the Skyjack range of scissor lifts which are an ultra reliable and low maintenance machine. 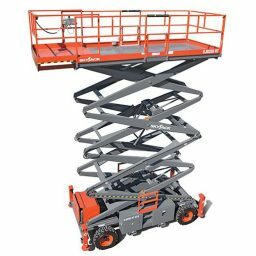 Scissor Lifts allow workers to work at high and difficult to reach positions, above the ground, in safer and more stable circumstances than that of working on ladders. 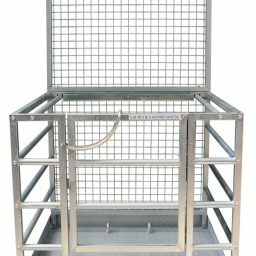 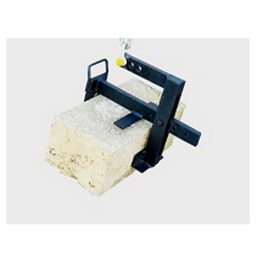 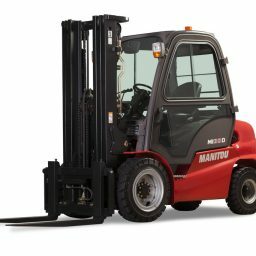 They are generally used on construction sites, or inside warehouses where tight access is required. 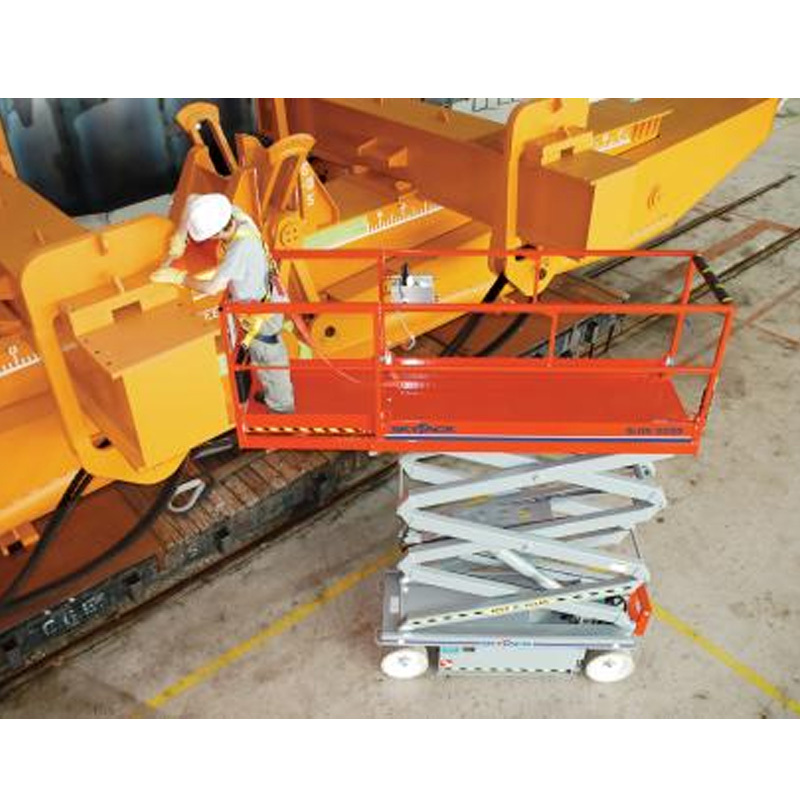 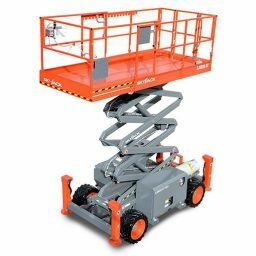 Criss-crossing metal supports distinguishes them from other aerial work platforms such as boom lifts or mast lifts and operating heights range between 6.0 Metres to 22.0 Metres. 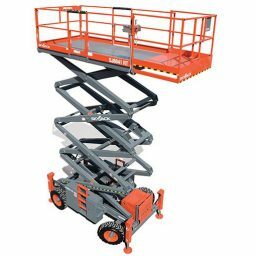 The range includes both DC Electric and Diesel powered machines and a Scissor lift with Trailer package is also available. 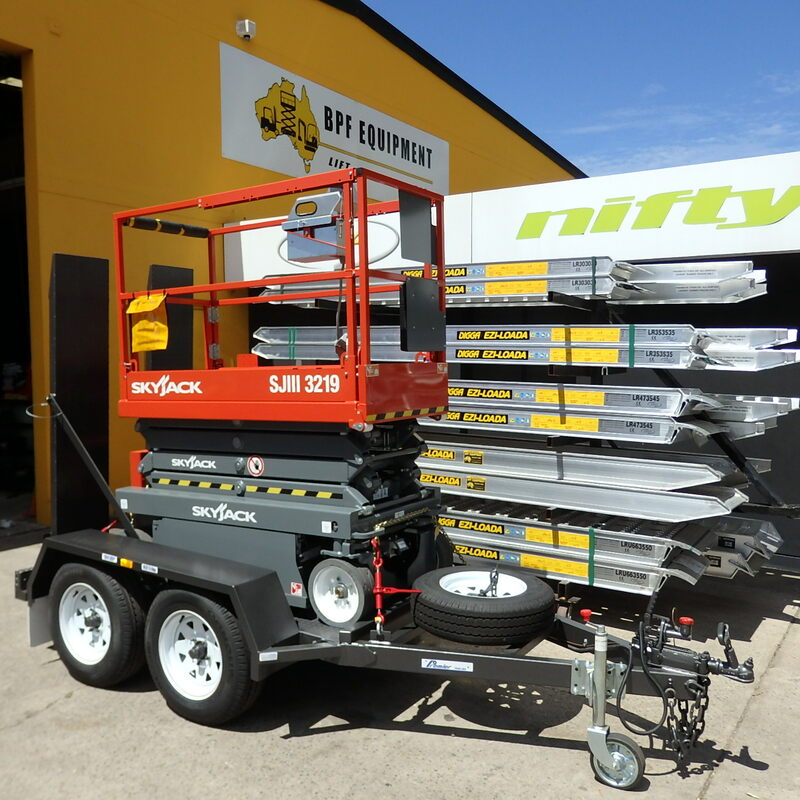 Please browse the range of scissor lifts for sale from Skyjack below, then call the friendly team here at BPF Equipment on 08 8262 1000 to discuss your exact requirements. 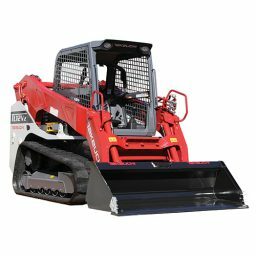 With our extended experience in the industry we’ll be able to provide expert advice on the machine right for you. 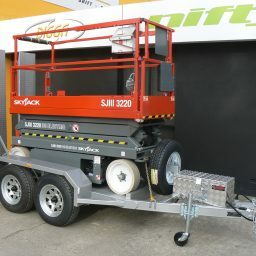 The Skyjack brand is an excellent choice to ensure that you work safely and efficiently at height.